Rug with Mildew? Hadeed Will Restore It! 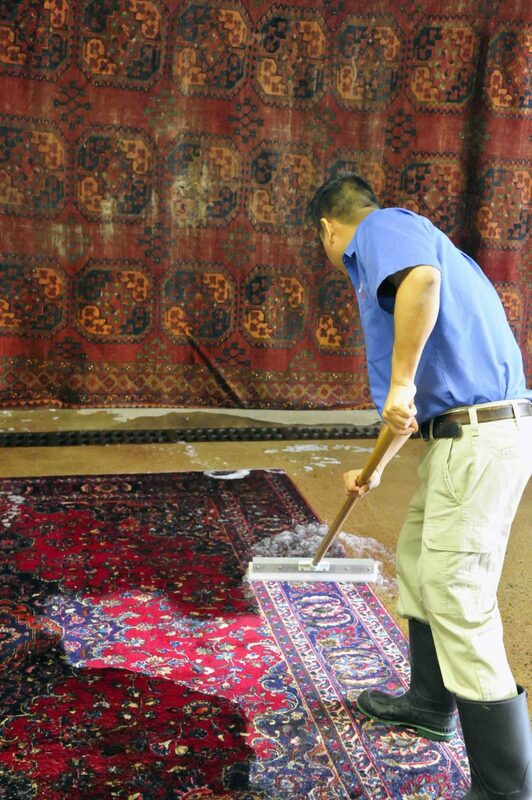 We understand that accidents may happen while managing your own rug cleaning – an improper dry, a tear in the fringe, etc. Our services include cleaning, repairs, and restoration. Contact Hadeed today! 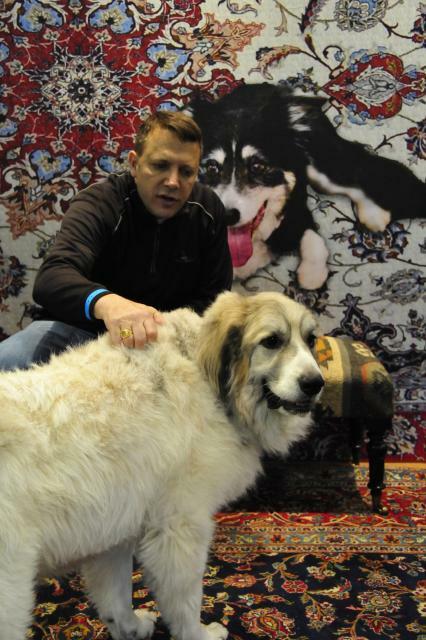 Is there damage to your rug from pets, water damage, kids or other reasons outside of your control? Contact Hadeed today to restore it like new! We do free pick up and delivery. New Menu of Services for All Types of Rugs! 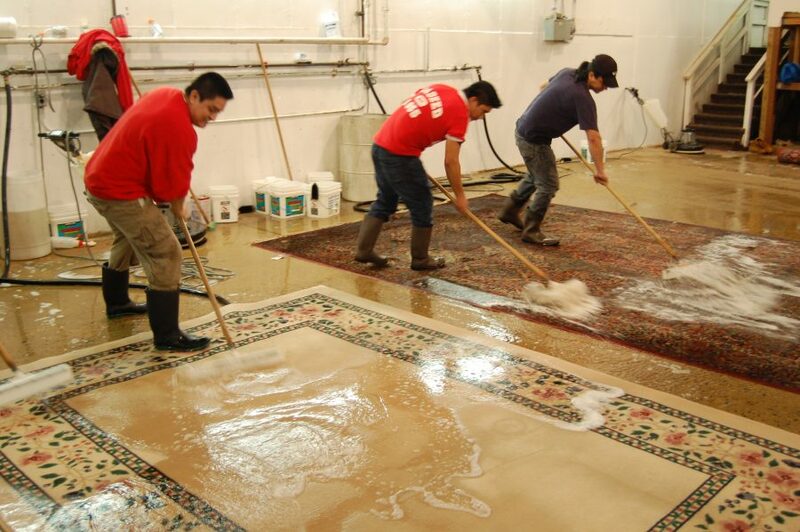 We are offering a new menu of cleaning services for all types of rugs! 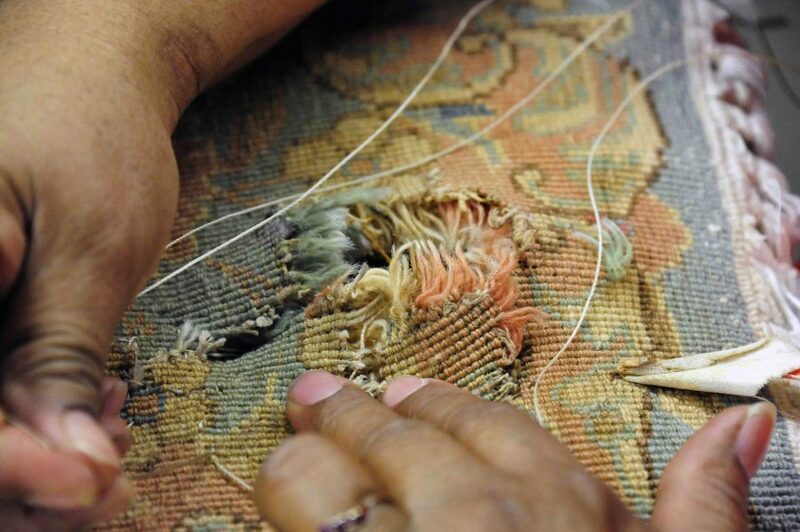 Whether it’s a handmade tufted rug, machine made synthetic rug, machine made wool rug, or a handmade wool rug, we will give your rugs a thorough, detailed clean! Contact Hanna Ayoub today to pick up your rug in Lorton, VA or our other service areas in the DC Metro area.